The First Two days Kabali box office collection report given below. Apart from the domestic countries, overseas were occupied majorly. 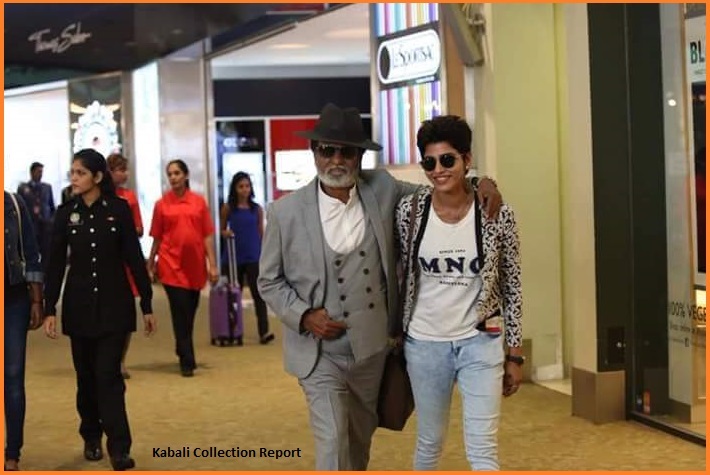 Gulf countries are the primary key fact for the movie Kabali. Still today, theaters were filled thoroughly with the board of Housefull. Overall, the Kabali Movie got the right opening response from all over the World. Scroll down and check the domestic and overseas box office report and Kabali collection. The Movie was released on 22nd July 2016 and getting a good response from all the corners of this world. But, the movie got average reviews by all the critics. Even though, the movie shuttered all the Indian Movies B.O records, because of Rajinikanth. Here below, you can get the domestic and overseas Kabali box office collection report. The Domestic Marketing differs from the foreign and the shows time also vary. The Morning and evening show itself had a boost for Kabali in India because of Rajinikanth fans. Also, the promotion and marketing of Kabali were played the major role for this Kabali collections. The Movie has released more than 6000 screens worldwide, and more than half of the theaters were houseful. The Movie got more than 12 Crores for the Tamil version on the first day. It is an amazing thing, the origin of Kabali film is Tamil Nadu. But, the Movie earned more in Hindi version than Tamil version. Yes, it is 14 Crores for Hindi Version on Kabali’s First day. The Neighbourhood language of Telugu has also got a good response. 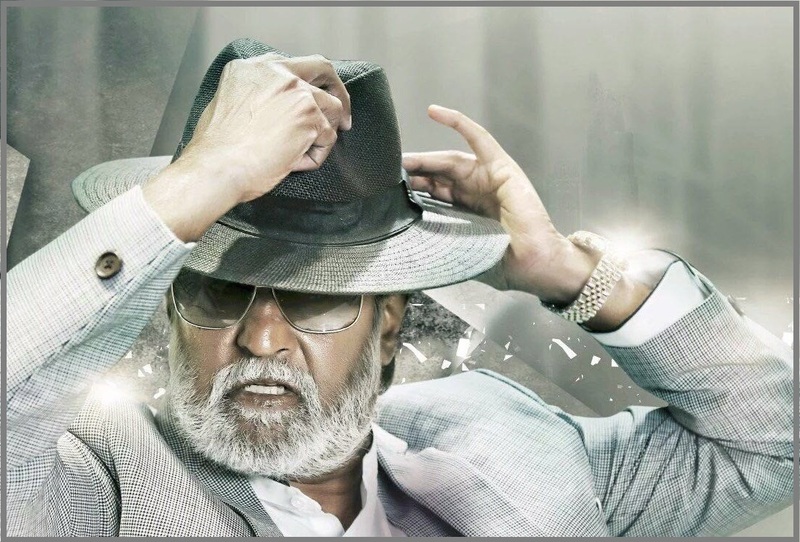 The Kabali Telugu version gets four crores on the first day. The First try in Indian cinema, Kabali dubbed in Malay and got 2 Crores in the first-day collection. While on the time of Kabali release, Superstar and the hero fo Kabali was stayed in U.S. From the witness of Superstar, he had a happiness about his Flim on overseas and also happy with the collections. More than half of the theaters, the tickets were sold for the price when to compare other Indian films. Totally, Kabali has released in U.S as a biggest Indian film release. It is nearly about 710 screens. Also, the first-day overseas houseful competitive with the domestic. It is another record in Indian Cinema. From the United Kingdom, Kabali earned £93,835 and in France, it is 41,280€. Scroll down and get a detailed report of Kabali Box Office Collections. Now, here you can get the report bassed on the states in South India. When to compare with the recent records of Indian Cinema, Kabali beats the two films. It is Bajirao Mastani and Sultan. On the Third day (Sunday), this movie got 70.5 crores for the Tamil version and 49.25 Crores for the Telugu version. Because of Sunday, the movie had a massive response on all the corners of the world. Especially, in the Gulf countries, the movie has created a record by occupied houseful shows on this Sunday (July 24, 2016). According to the second-day collection report, it is bit weak for Tamil version when to compare with other versions. All other versions were getting good result on the second day. Kabali is the first ever in Indian cinema has created the record on Box Office. The movie arrested all other records of Bollywood on domestic and overseas especially on Dubai and other surrounding countries. Tamil Movie in U.S.A. creates the biggest weekend opening. Biggest Opener and Box Office king in India. Occupies the first position. The Highest number of Housefull on all over the corners of the world in this weekend. Created Records in U.K, France, Malaysia apart from U.S.
Stay tuned with WORLDHAB for Upcoming update about Kabali First Week Collection and more.